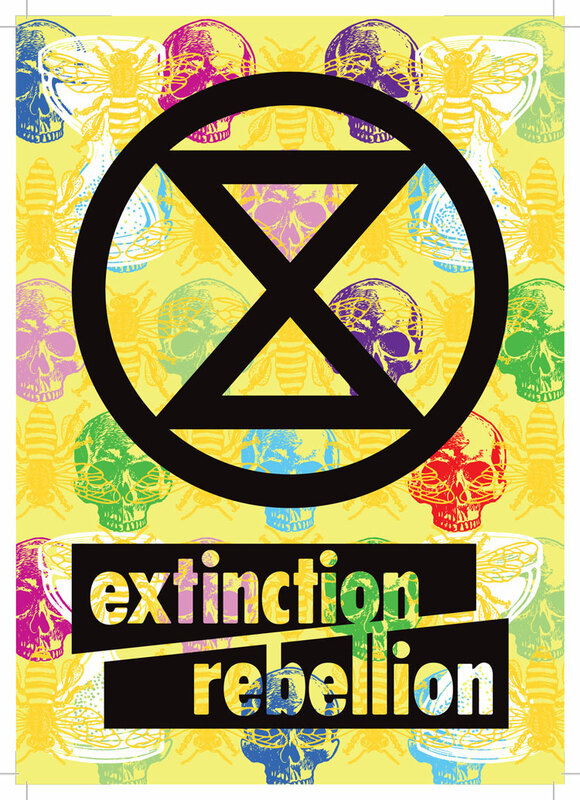 Anyone wandering through Brixton, London, this week may have noticed these graphic treatments on the side of the Ritzy Picturehouse marking the 50th anniversary of Jamaican Independence. 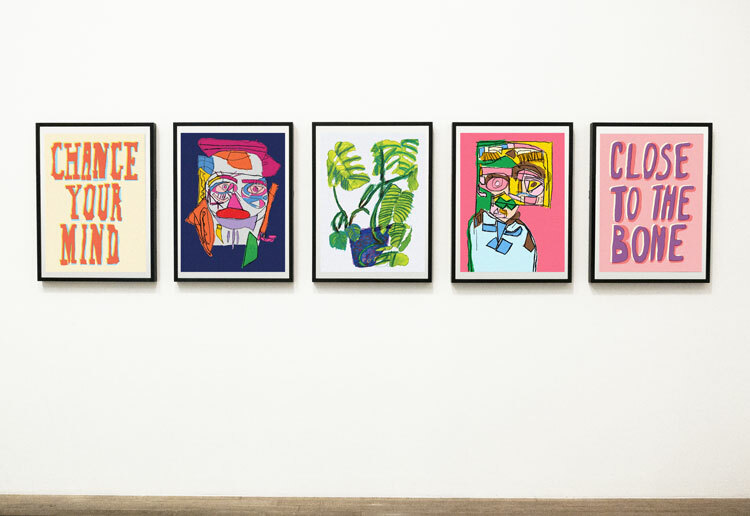 They have been designed by Jon Daniel, who says this is the first time the cinema has allowed a ‘cultural hijack’ of its external picture wall, which has been curated by the cinema since it was instated four years ago. 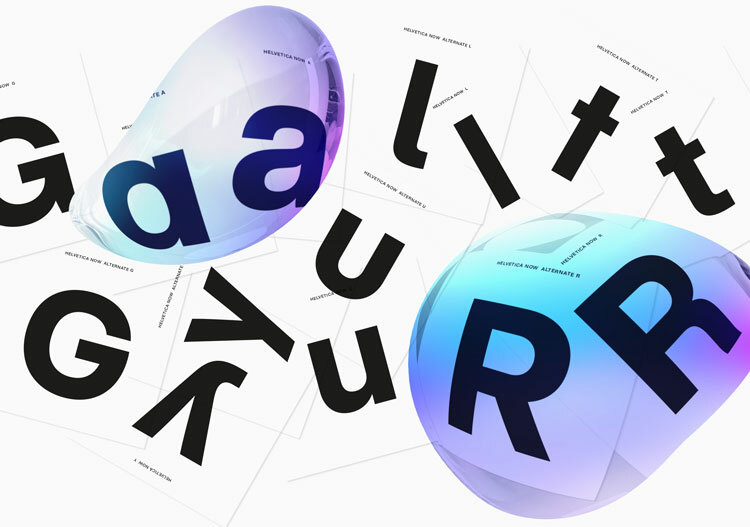 The poster series celebrates icons, ‘or Jamaicons, as I like to call them’ says Daniel. 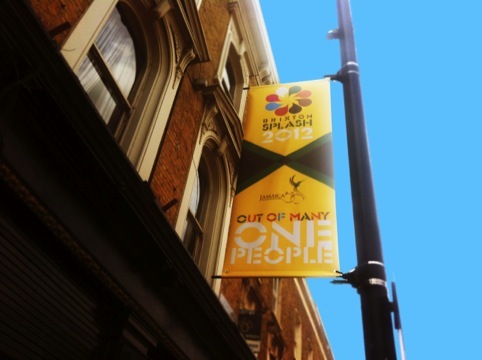 Daniel also created the branding for the Brixton Splash festival, held the day before Jamaican Independence Day on 5 August. 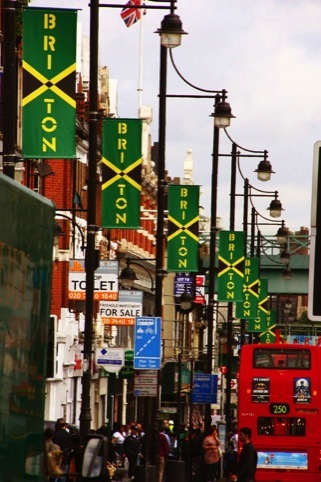 In May Daniel was brought in by the festival and asked to redesign the identity so that it could represent Brixton Splash but also ‘act as an emblem for Brixton itself,’ he says. 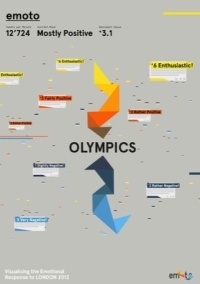 If this rolls out – controlled by festival organisers – it will isolate the multicoloured icon and the Brixton type. 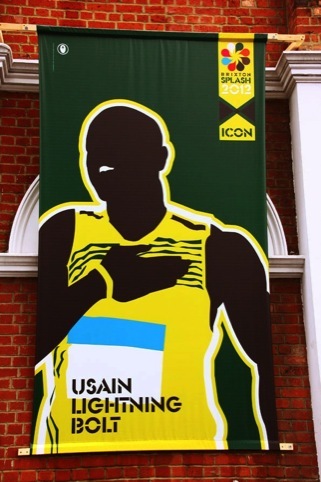 The independence posters fall under the JA 50 brand designed by Daniel, which has already been cross-branded with the Brixton Splash communications around the town. Kofi thanks so much for capturing this and for being part of a very special day for me. A beautiful image taken by an brilliant photographer taken on an amazing day.